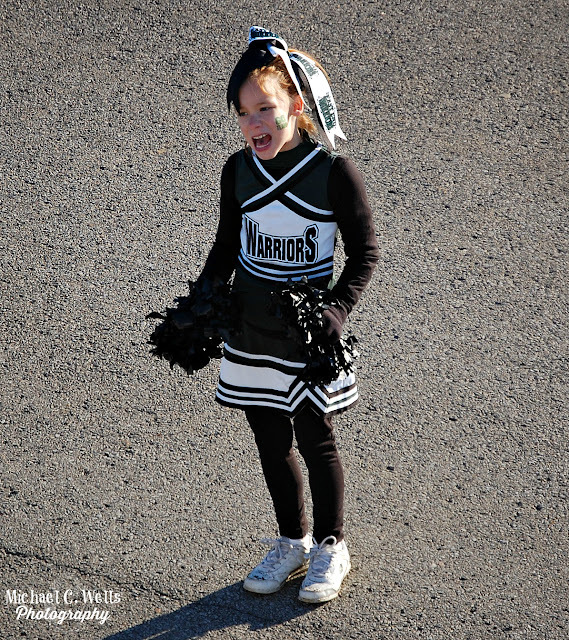 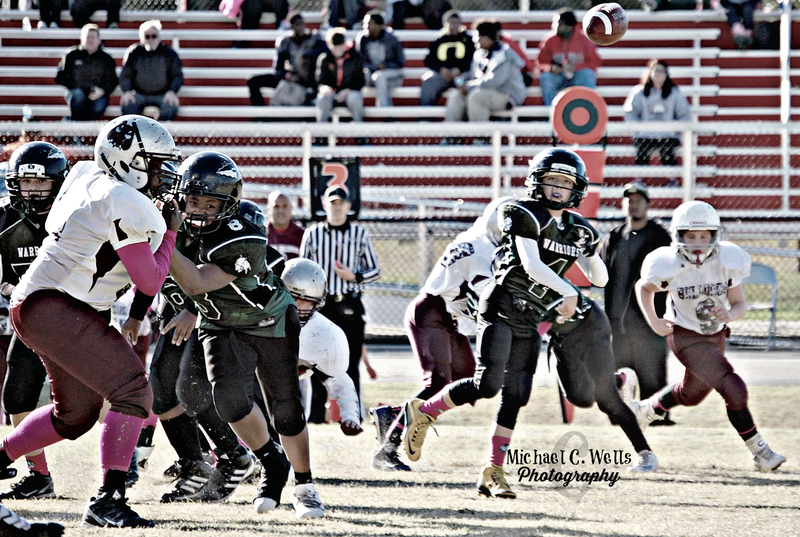 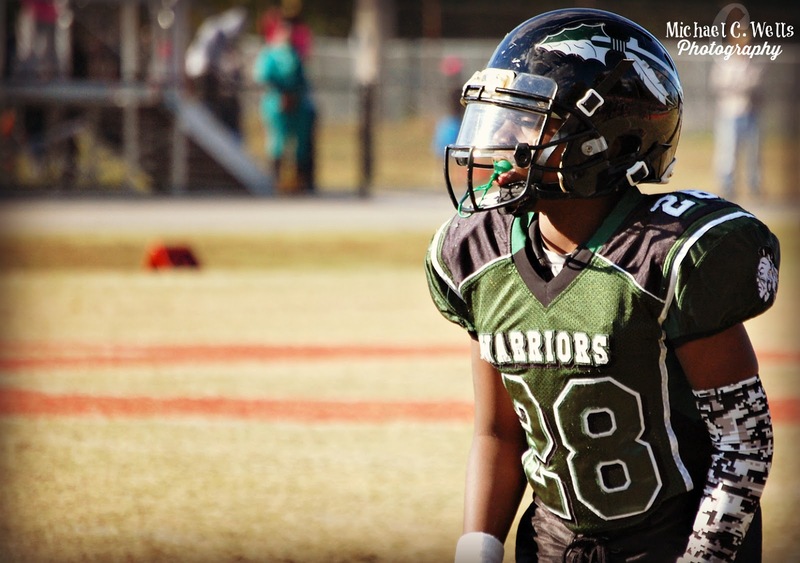 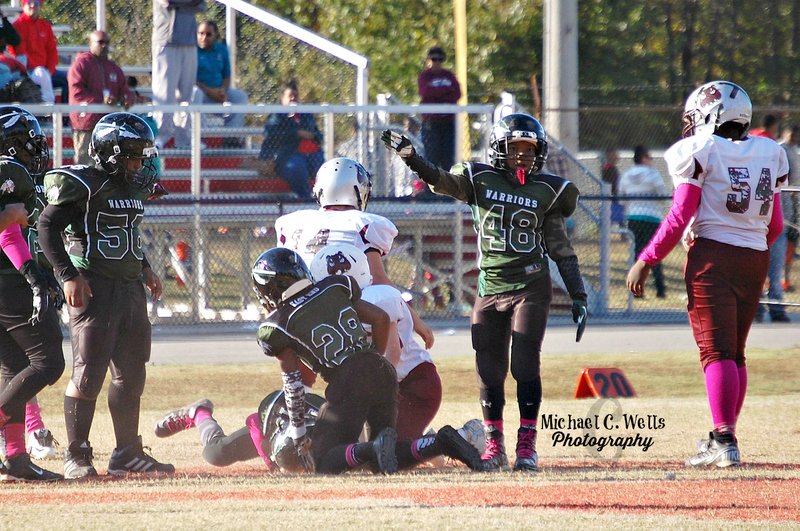 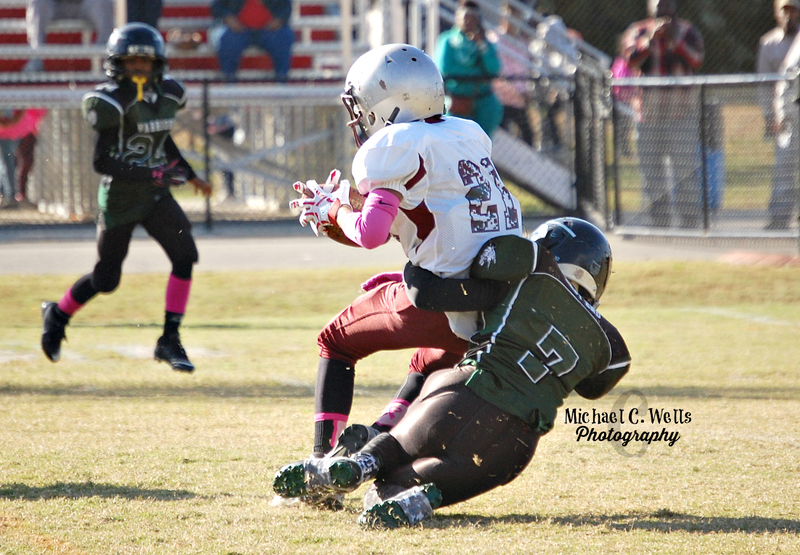 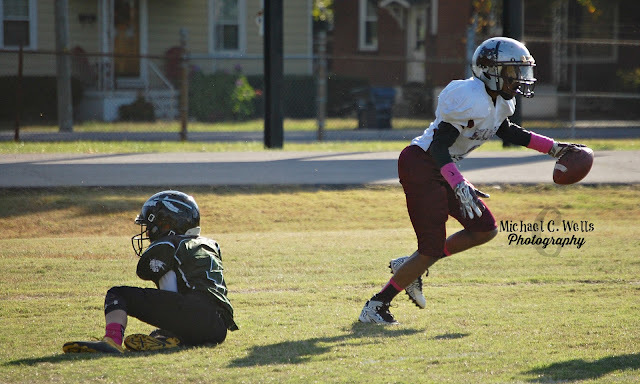 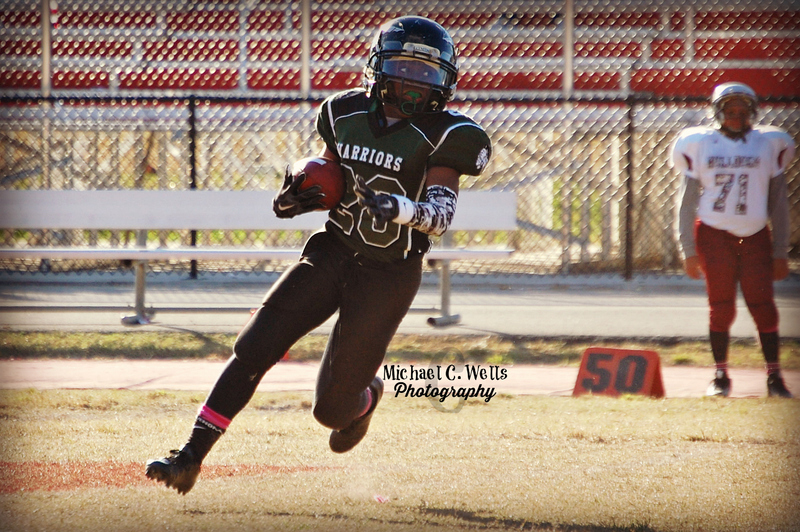 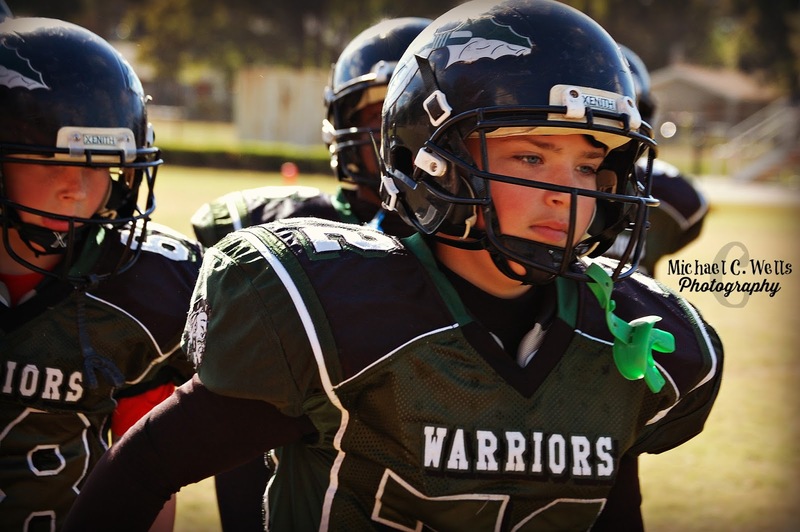 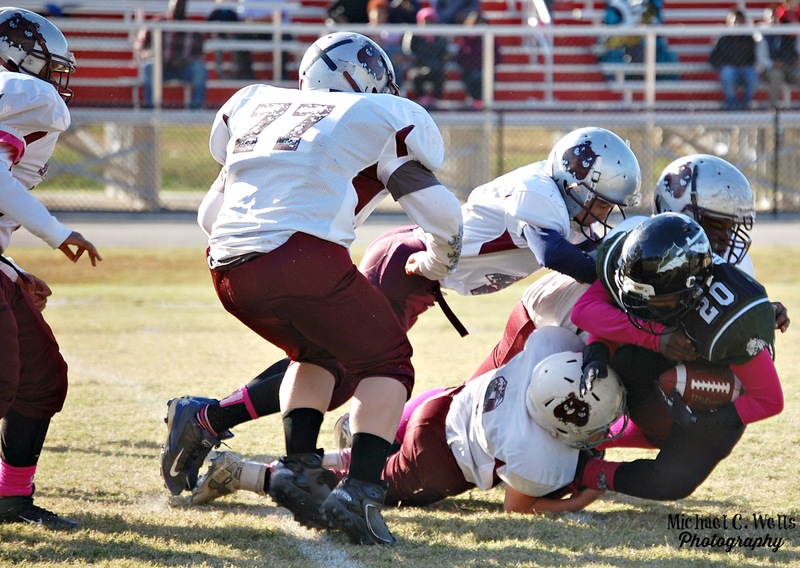 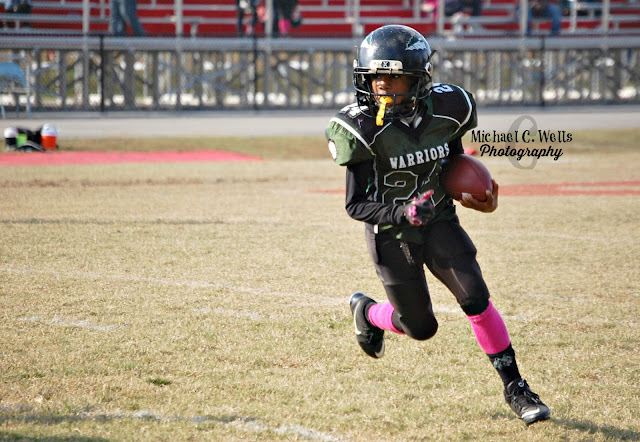 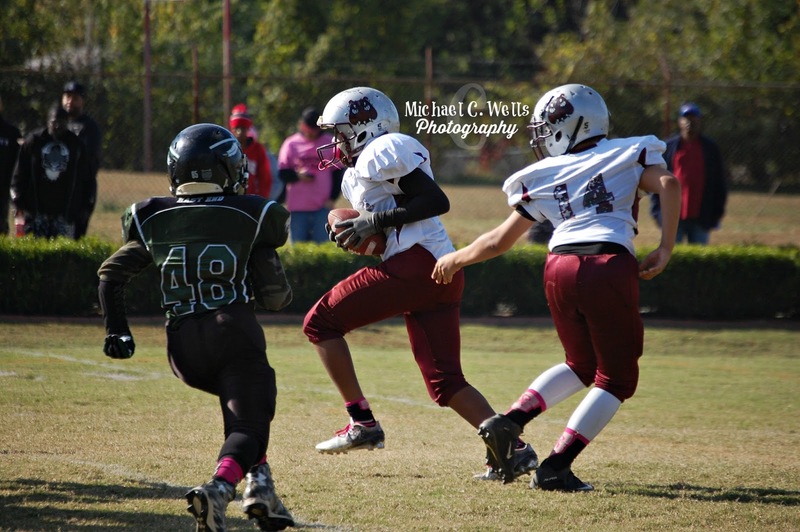 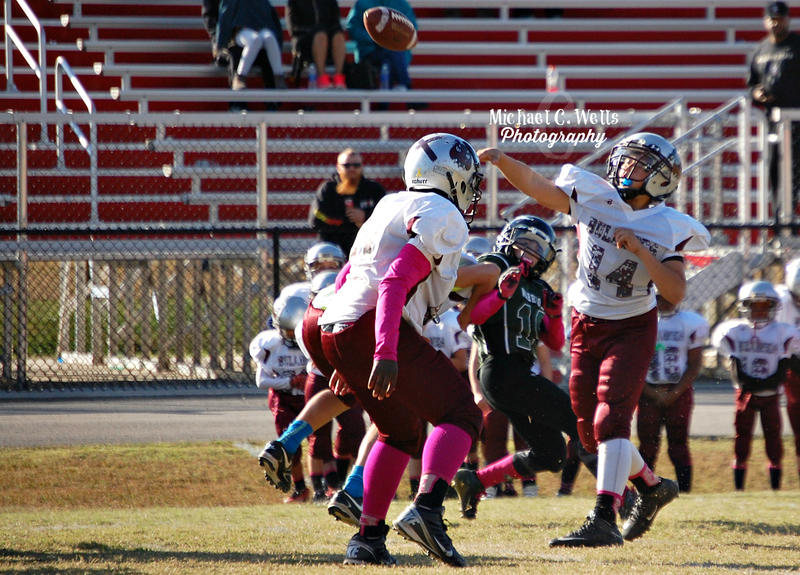 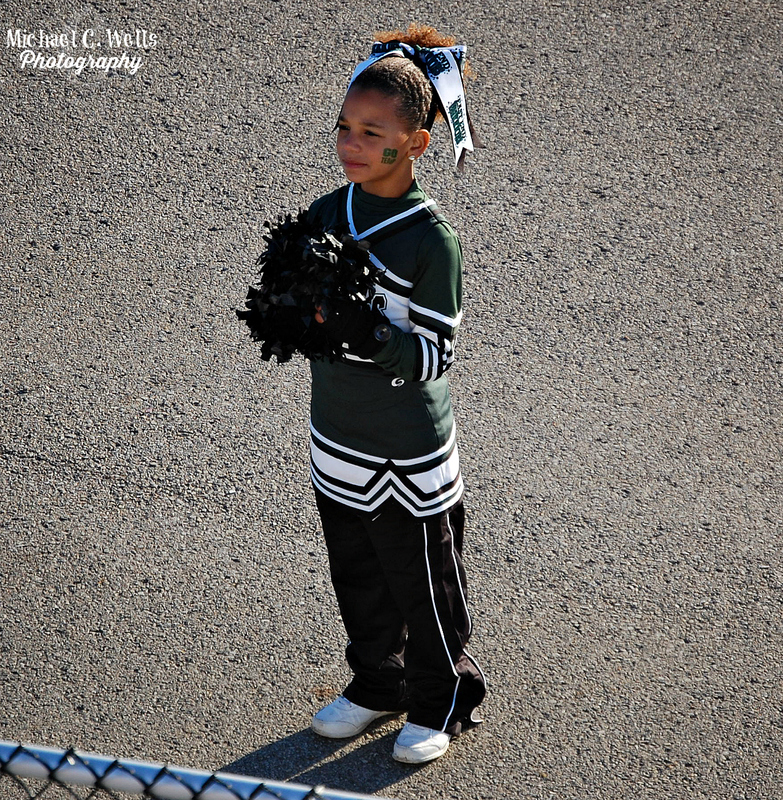 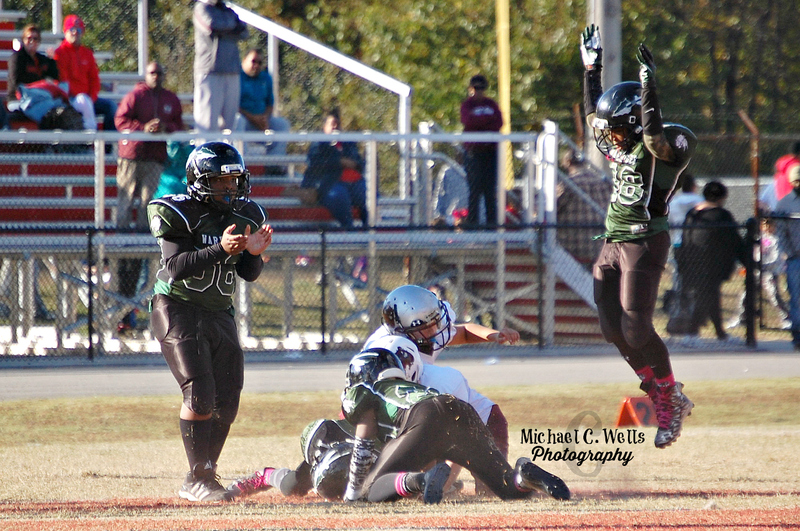 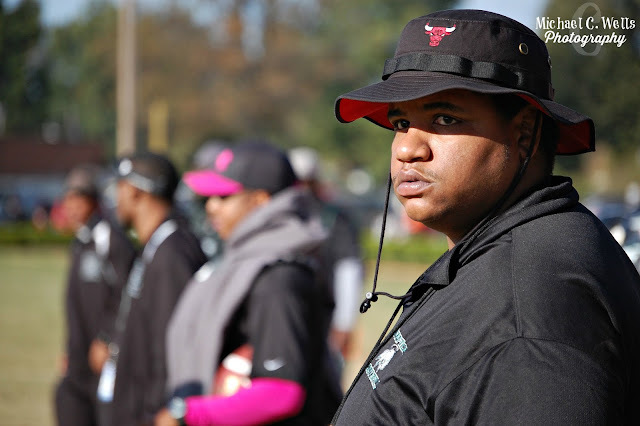 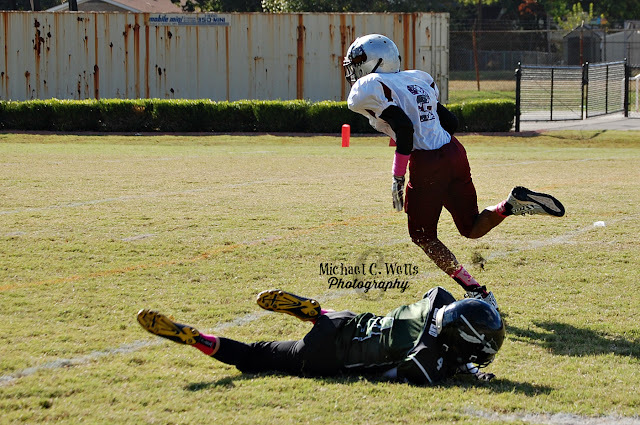 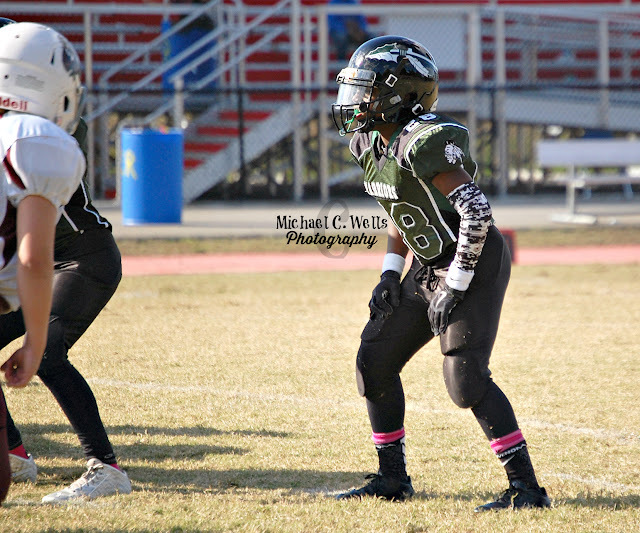 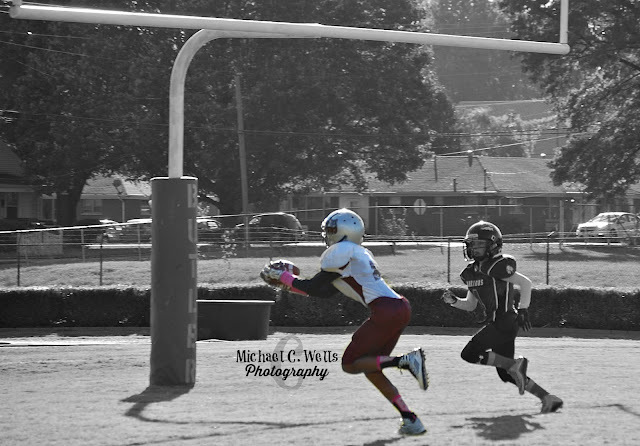 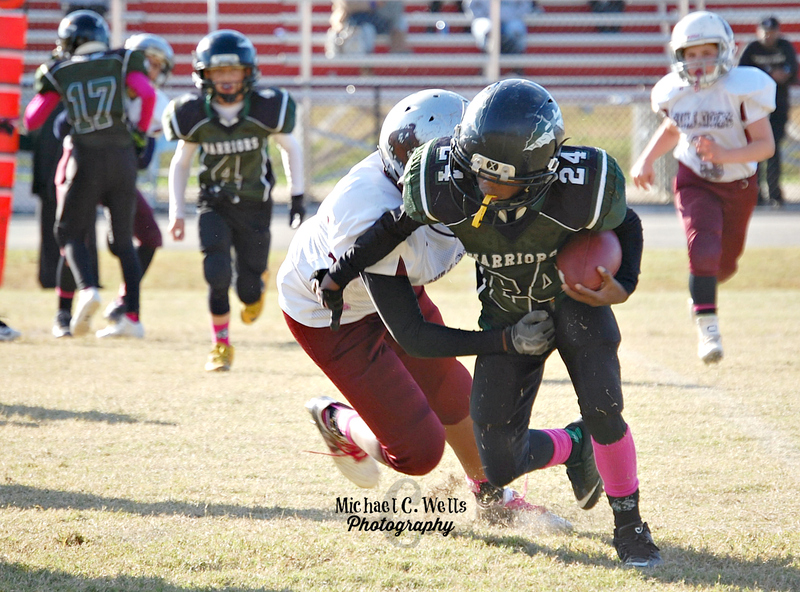 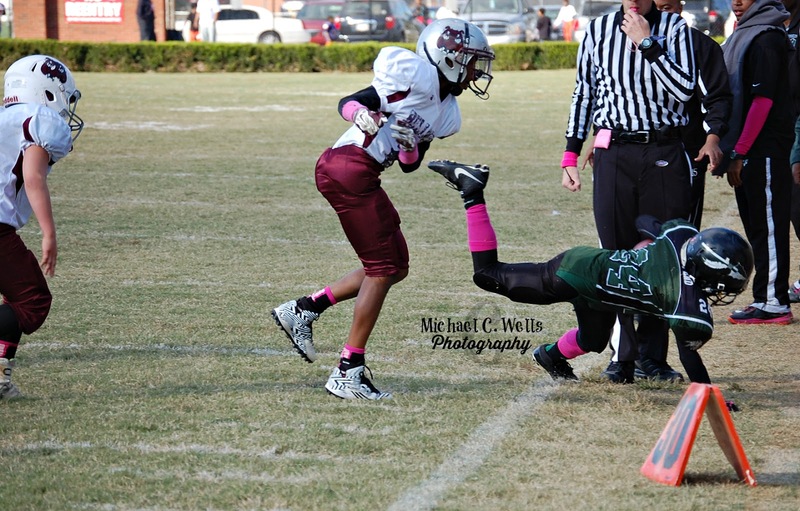 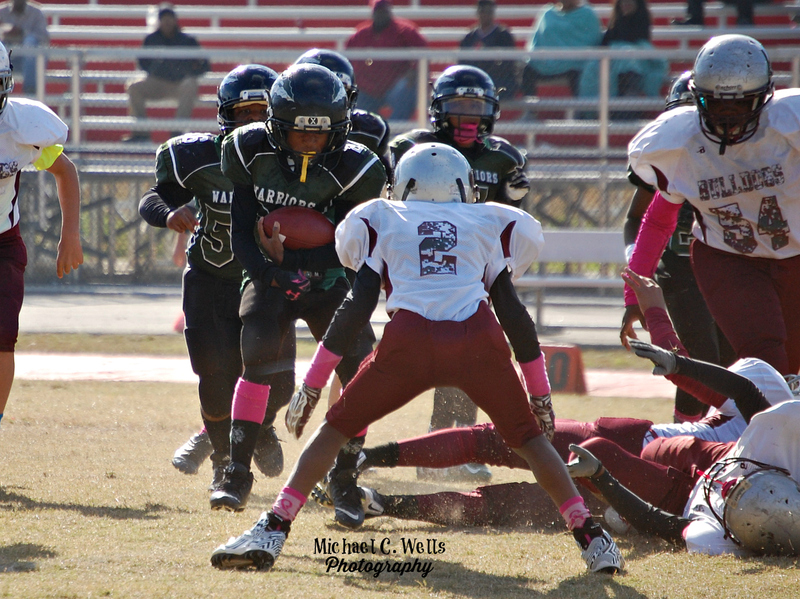 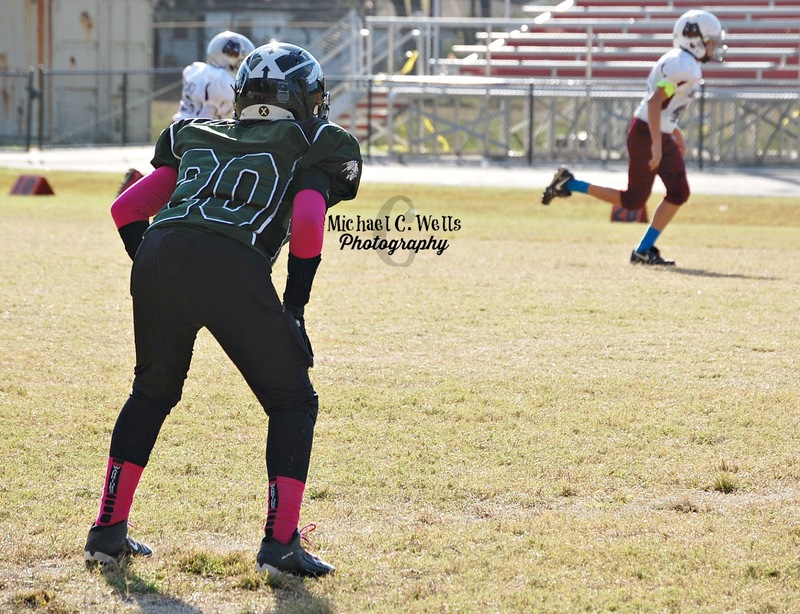 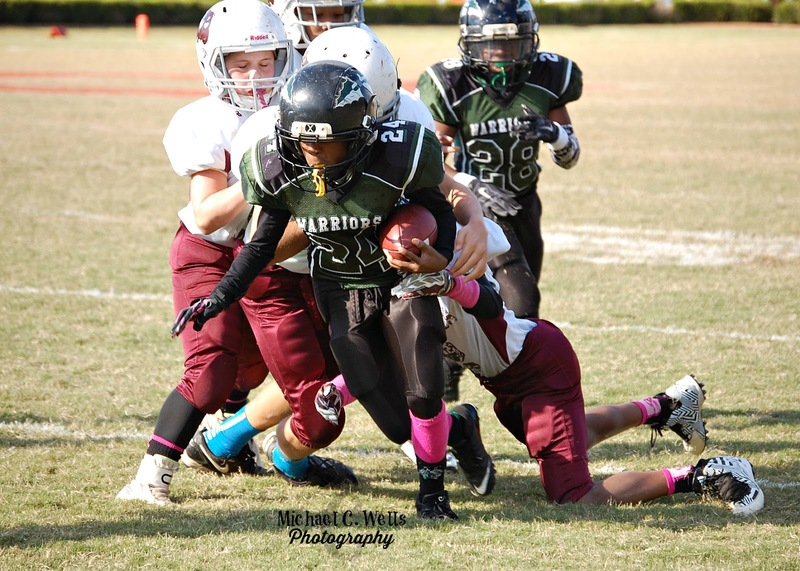 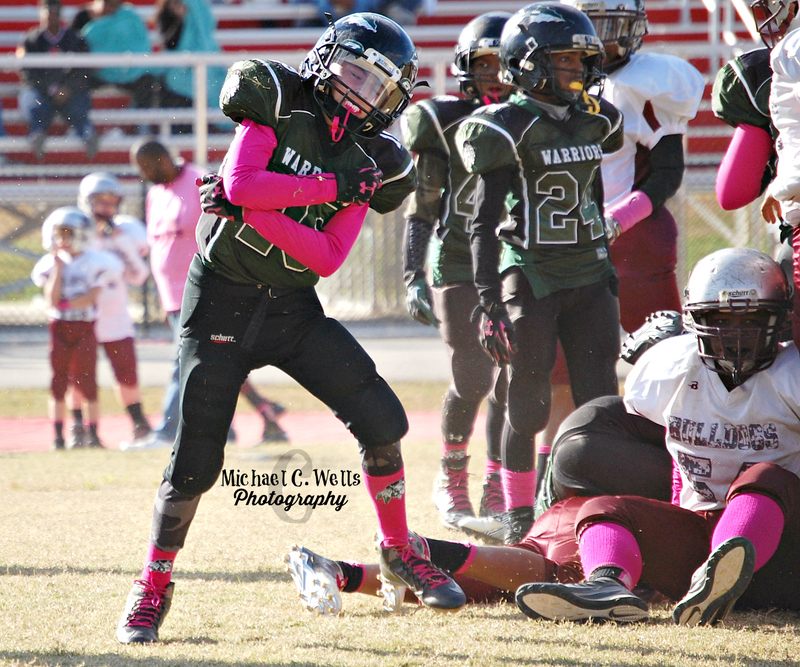 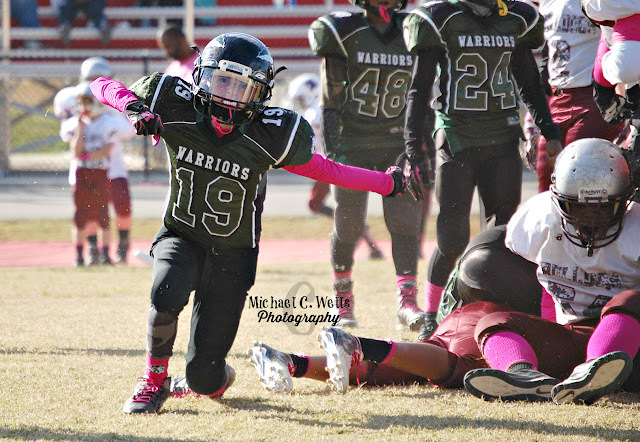 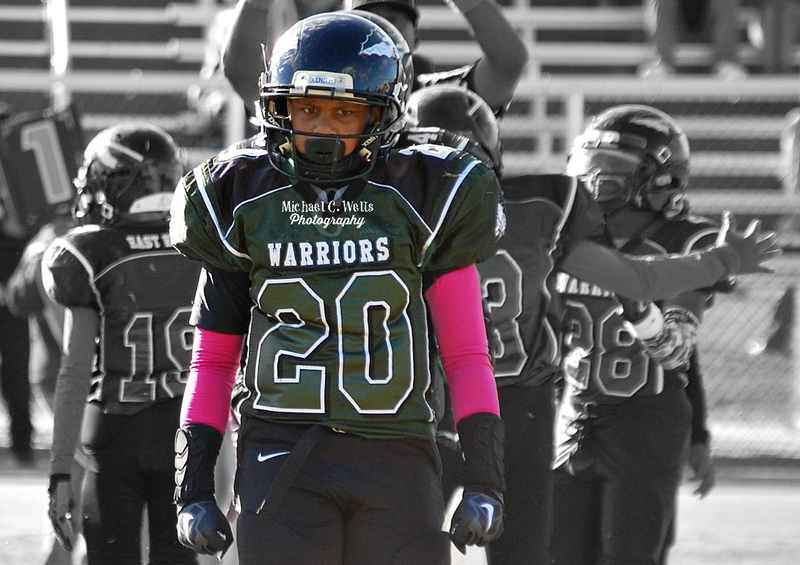 The Junior East End Warriors entered the 2015 Louisville Youth Football Leauge playoffs ranked #3 and played the #2 ranked Jeffersontown Bulldogs, a team that they lost to 0-20 in the regular season. A great and powerful defensive game was played by both teams, however, the Warriors were scored upon on the very same play in the first half as in the second half. The Bulldogs ran the ball over 80% of the time, with a short shuffle pass here and there to keep the linebackers blitzing. Once the Bulldogs realized the Warriors had adjusted to man coverage down field they sent their tallest wide receiver (#2) down the field on a post route, and it was over from there (photographed below). 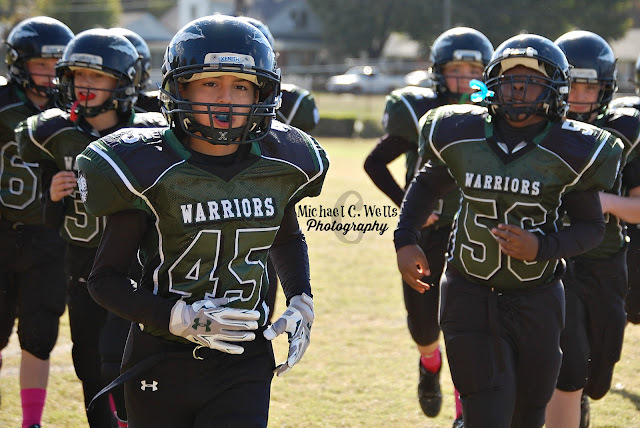 The Junior East End Warriors end the 2015 season with an overall record of 7-3 and one of the most powerful defensive units recorded.